1 Year Subscription, full colour news journal. Alberta Wilderness Association’s (AWA’s) premier publication, the Wild Lands Advocate, will keep you informed of Alberta’s wilderness issues. This news journal highlights AWA’s work and inspires wilderness ethic. It makes a wonderful gift and educational resource of wildlands, wild waters, and wildlife, in and around Alberta. 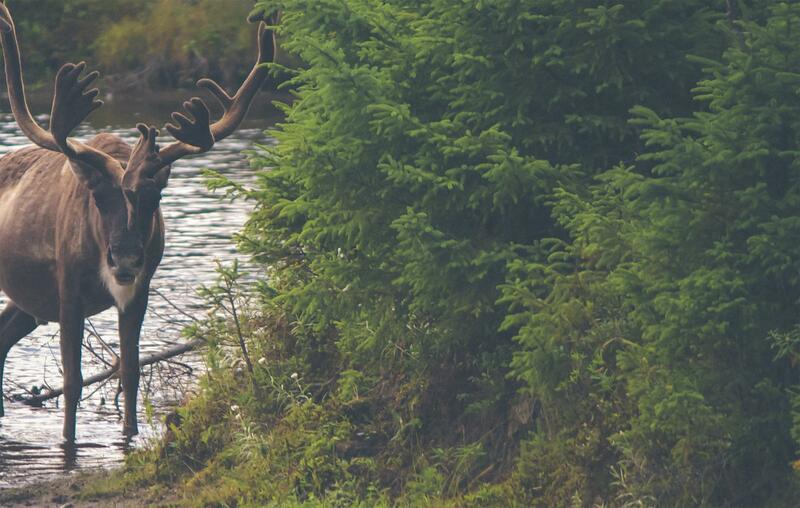 Through investigative journalism and personal accounts, the Wild Lands Advocate tells the stories of Wild Alberta, the people involved in conservation initiatives and the challenges facing wilderness protection. Since its inaugural issue the journal has also functioned as an ongoing record of wilderness conservation issues in Alberta and of AWA’s work. Wild Lands Advocate is published in full colour by Alberta Wilderness Association. 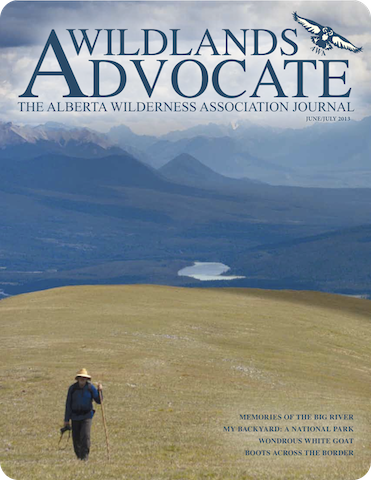 The journal contains no advertising and a digital version (in PDF) may be downloaded at https://albertawilderness.ca/wla .